What is Faith? Why is it important? Faith is magical, it is the Light that illuminates our path. When we align with our divinity we operate with great faith and courage. 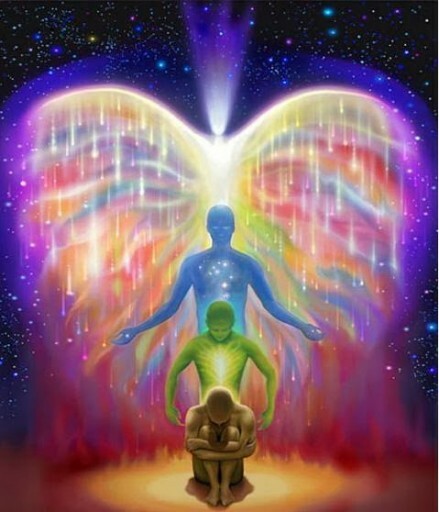 We become One with all the supportive energies the universal has to offer, we create miracles! Without our faith, our future can seem dull, dreary and frightening. This is why it is so important for us to practice daily rituals that ignite connection with our Source. That assist us in BEING open receptive ch…annels for the Divine to flow. Daily Meditation is the most powerful Medicine we could ever wish for, for ALL of your solutions, your cures, your happiness, your wisdom…It is within you! The only way one can access this Elixir of goodness is to BE still and look within, Shhhhh Listen your soul has much to share with you. I invite you to keep your faith in yourselves, your infinite power, your abilities and in each other. Let us keep the candle of hope and faith burning brightly, as our united light will illuminate all darkness. Let us choose, to BE the light in this world for ourselves and for each other. 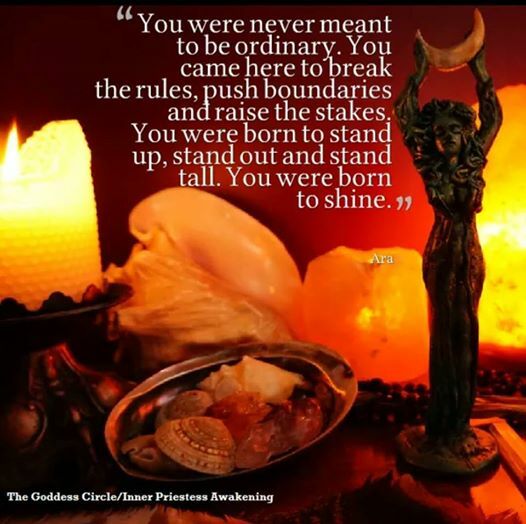 Do not wait another day for others to BE this light for you, Choose to BE One with Your divinity Now. Just watch how many flames you ignite with your simple aligned presence. Be the light of illumination in all you do and are, BE the Miracle for yourself and each other. For as we choose to inspire and strengthen each other we strengthen and heal the entire world!